Coleman has been involved in the public power industry for more than 40 years. Before serving as general manager of the Piedmont Municipal Power Agency, he was the general manager of the Laurens, SC Commission of Public Works, a municipally-owned, combined utility system and member of PMPA. 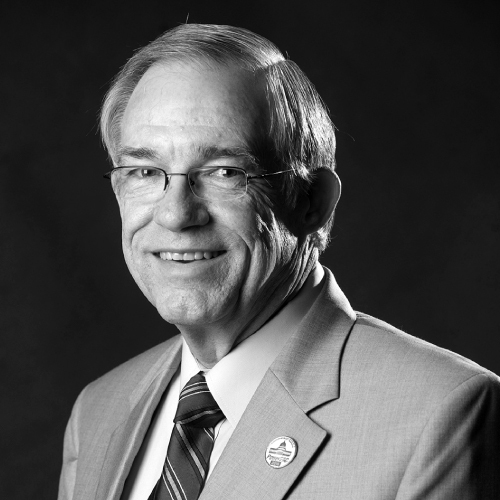 He is a former member of PMPA's board of directors and served as chair from 1989 to 1993. Decosta has been at the helm of one of the largest public utilities in the U.S. for more than a decade. 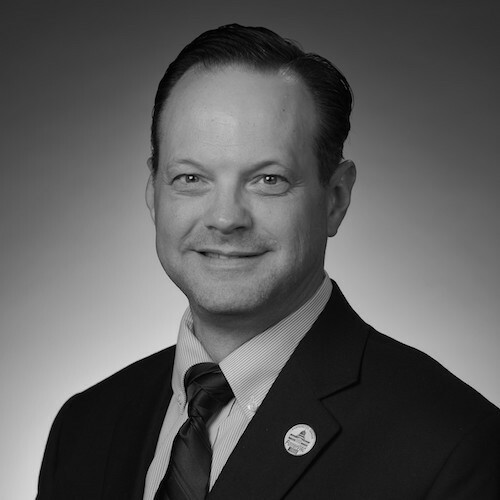 Before heading NES, he was the senior vice president and chief financial officer and secretary/treasurer to the Electric Power Board of Nashville and Davidson County. Prior to this, Decosta worked for 11 years with Deloitte assisting companies in accounting and auditing matters, mergers and acquisitions, and filings with the Securities and Exchange Commission including two initial public offerings. Decosta is a graduate of University of Tennessee with a Bachelor of Science in Accounting, and is a member of the American Institute of Certified Public Accountants. Jolene has worked with municipal electric systems for nearly 30 years. For AMP, Jolene oversees government relations, environmental affairs, energy policy, compliance, public/media relations, energy efficiency/business development services, and human resources and serves as the principal legislative contact for both AMP and OMEA. Since 2011, Jolene has been a member of the Transmission Access Policy Study Group Board of Directors and is a member of its Executive Committee. 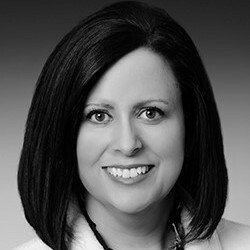 At the state level, she is a member of the Ohio Lobbying Association and was recognized in a survey of the Ohio lobbying community as one of the most effective female lobbyists. Before joining AMP, Thompson worked at Columbus Monthly magazine and Business First newspaper. Layne has been with UMPA for 24 years, with 21 years in management positions. Prior to his current position, Layne served as UMPA’s Chief Financial Officer & Power Resource Manager. His experience includes power plant operations, contract negotiation and administration, power marketing, open access transmission tariff proceedings at the Federal Energy Regulatory Commission, power plant operations, issuance of bonds and other obligations of UMPA, and administration of all UMPA financial and accounting functions. He is a member of the Colorado River Energy Distributors Association’s Board of Directors. 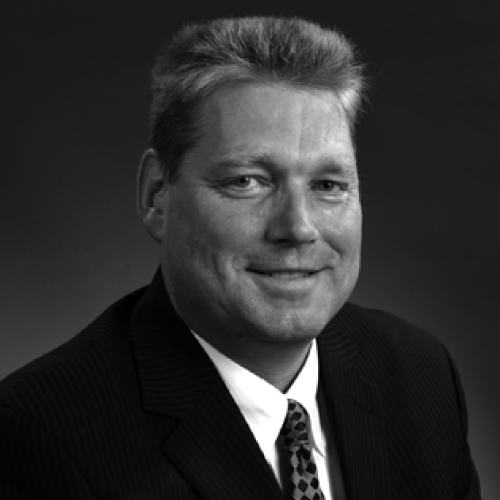 Wally has more than 20 years of executive experience in the electric utility industry. He started his public power career at the St. Charles Municipal Electric Utility in Chicago. He also served at Rocky Mount Public Utilities in North Carolina and at the City of Jamestown Board of Public Utilities and the Village of Sherburne in New York. In 2008, Wally answered a call to become general manager of the Navajo Tribal Utility Authority powering 186,000 people in 13 counties in Arizona, New Mexico, and Utah. He has helped more than 3,000 families turn on the lights at home for the first time and is working to bring power to 60,000 people that still have no electricity. Wally is a licensed Professional Engineer and holds an MBA from Keller Graduate School of Management in Chicago.